Sarah Rodriguez is a graduate of the Program for Higher Education Leadership at the University of Texas at Austin and holds a Master’s of Education in College Student Personnel from the University of Tennessee as well as a Bachelor’s degree in English and Spanish from Texas A&M University—Commerce. Rodriguez is currently an Assistant Professor in Iowa State University’s School of Education. She has worked with the project Engaging Latino Students for Transfer and College Completion, a national initiative at the Center for Community College Student Engagement, focused on helping institutions strengthen Latina/o student engagement, transfer, and college completion. Sarah has also served as a New Mathways Project Mentorship Program Coach for the Charles A. Dana Center, supporting college implementation of the four principles of the NMP Model, including multiple mathematics pathways, acceleration to complete college level math courses quickly, and intentional use of strategies. Rodriguez has also been involved with the national initiative Improving Outcomes for Men of Color in Community Colleges Initiative at the Center for Community College Student Engagement and served as the Research Coordinator for Project M.A.L.E.S. (Mentoring to Achieve Latino Educational Success), both of which focused on improving educational outcomes for men of color. As the Research Coordinator for Project M.A.L.E.S., a research and programmatic initiative to increase college retention and graduation rates of Latino males, she worked with the organization’s Executive Director and Founder, in collaboration with K12, community colleges, and four-year institutions across the State of Texas, to conduct in-depth qualitative research and shape recommendations for policy and practice concerning the experiences of Latino male students. 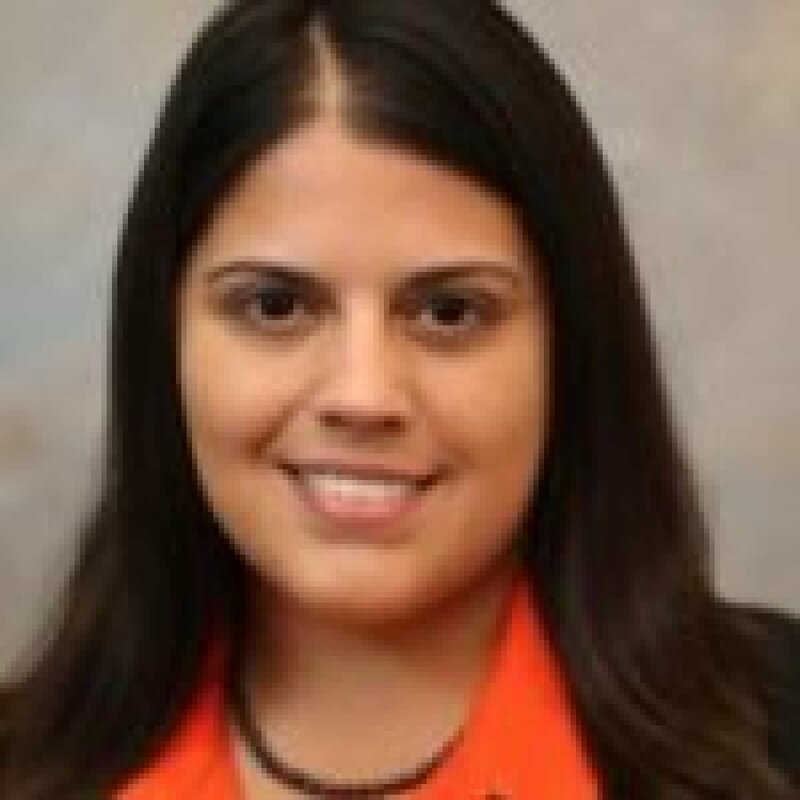 Rodriguez’s research addresses issues of equity, access, and retention for Latina/o students in the higher education pipeline. As a researcher looking at these issues from a human sciences perspective, she focuses on the intersections of race/ethnicity and gender for STEM students and the role that community colleges play in creating equitable outcomes. Her research seeks to improve our understanding of STEM identity development and inform how national policy and institutional efforts can be enhanced to create equitable outcomes for Latina/o students within the STEM disciplines. “Latino Males in Higher Education.” With Victor Sáenz, et. al. Ensuring the Success of Latino Males in Higher Education: A National Imperative (2016): 26. “Latino males in Texas community colleges: A phenomenological study of masculinity constructs and their effect on college experiences.” With Victor B. Sáenz, et. al. Journal of African American Males in Education 4.2 (2013): 82-102. “(Re) defining masculinity through peer interactions: Latino men in Texas community colleges.” With Victor B. Sáenz, et. al. Journal of Student Affairs Research and Practice 52.2 (2015): 164-175.